I'm sooo loving these bags! I actually adore all the daydreamers... they are so practical! 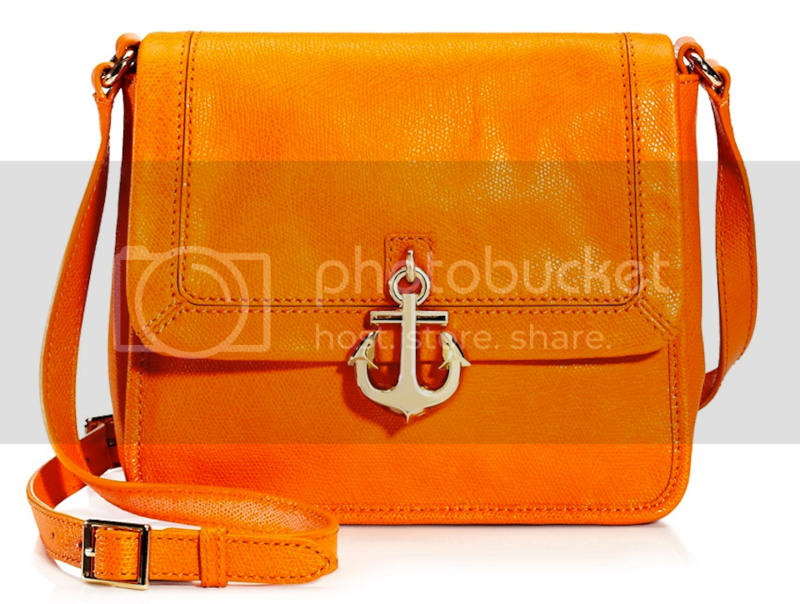 And the colorful cross-body's with the charms are so beautiful and summery!... too bad they do not ship to Austria :(. Loving the vibrance of the pink and orange bags! Oh wow, I love these bags, especially the first one! Wow these are gorgeous! 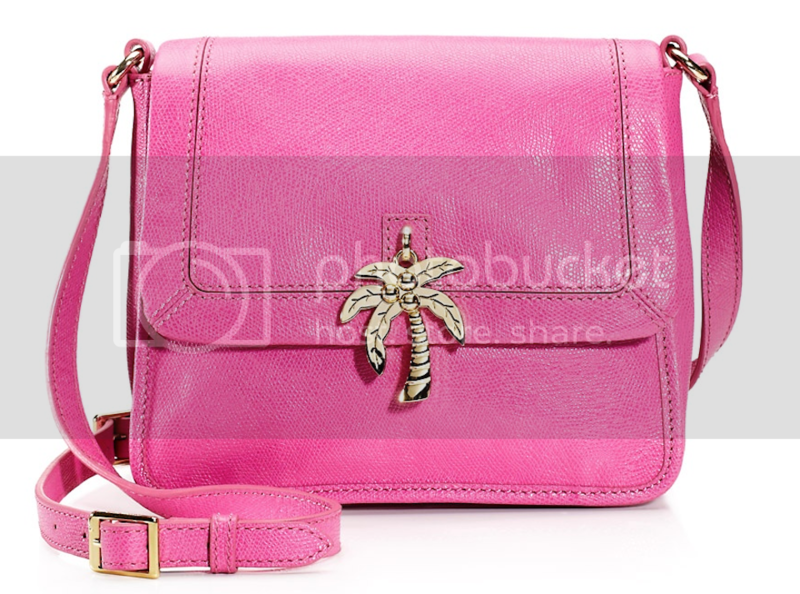 I usually am a little iffy with juicy purses sometimes but I'd pick up one of these in a heart beat! I love the white one dear.. Delicious colour palette :) Really great compilation you've got there. I love the white one,but are all gorgeous!! 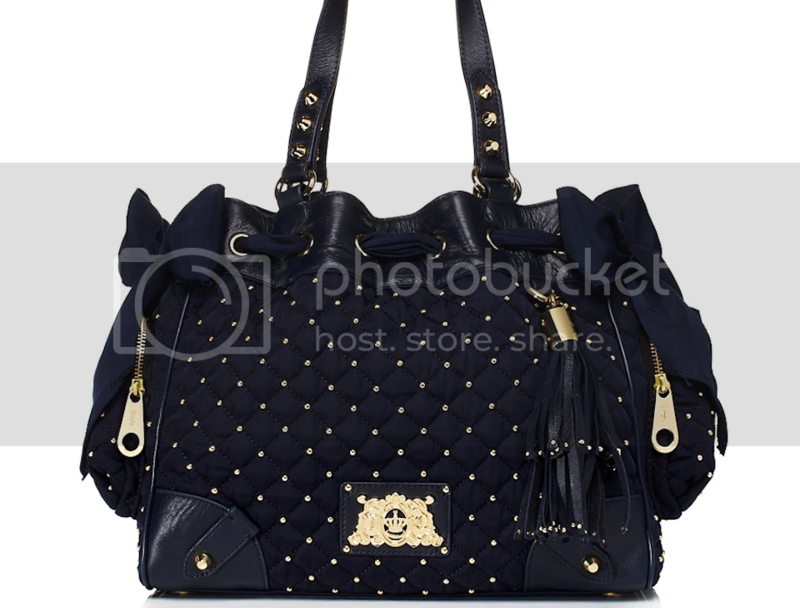 The purses are lovely, I especially love the gold embellishments on them! 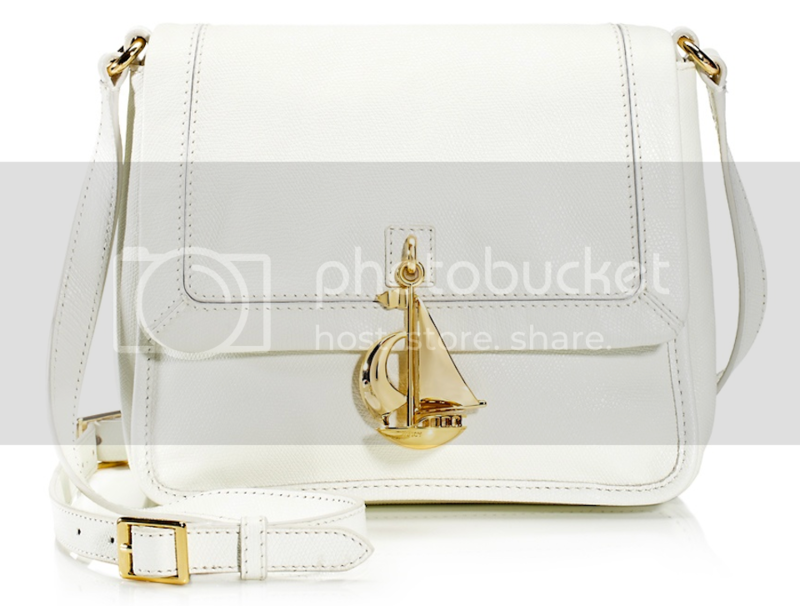 I adore the nautical bags! The orange one is so awesome! that bag is so so beautiful! Those bags looks insanely beautiful !! Your blog is so nice, I hope you"ll visit mine, I've just started it today ! The first one is totally my style! OOo, all that bags are so nice. Have a great weekend,.